← Bookish News—Don’t Just Read Books, Wear Them! I am not by any means a horror snob, but I rarely rate modern horror novels (except Stephen King) very highly. 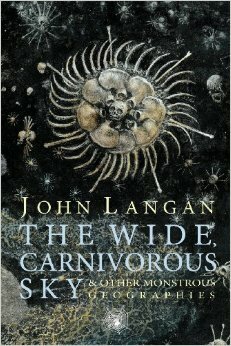 Langan’s collection of short stories, however, was both well-written and terrifying. He put a truly modern spin on classic horror tales (vampires, werewolves, zombies, etc) and made these tired subjects new. I recommend this book to horror-junkies and the general reader alike. You won’t be disappointed. 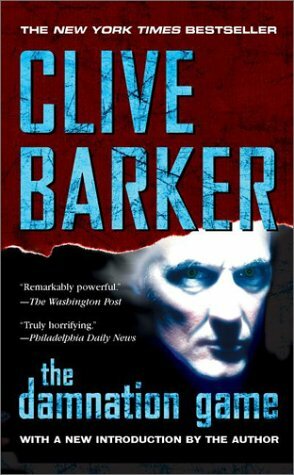 Firstly, Clive Barker’s young-adult Abarat series included some of my favorite books from childhood, so it was an exceptionally special experience for me to pick up one of his adult books years later, after I myself had become an adult. Secondly, “The Damnation Game” was, at parts, absolutely disgusting, in a most wondrously horror-filled way. Honestly, I’m not really sure what happened in this book, but I thoroughly enjoyed the ride it took me on. I may not want to fully understand it anyway; it might protect my sanity. Anyway, I recommend this book to almost anyone, but not to those who tend to have weak stomachs. 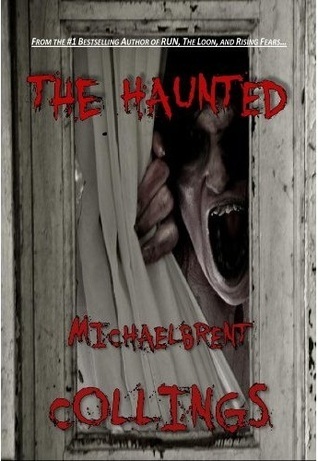 “The Haunted” is a classic haunted house story about a couple who move into a new house and find it already “occupied.” What’s unique about this book is that it throws you right into the horror on pretty much the first page, and doesn’t slow down for even a second. The overall writing in this book wasn’t stellar, but the author has a true gift for building up suspense. The first 3/4 of this book scared the crap out of me, but the end left me abysmally disappointed. In all, I recommend this book to the horror junkie. Its good for a late-night thrill. I love a good bit of gore and disturbing images, and this book has a smattering of good ones. Yet the overall story was a little bit slow. 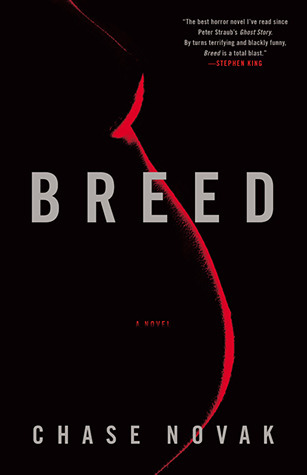 It starts with a couple who wants to have a baby so badly, that they visit a doctor who does a strange fertility treatment. Although the treatment does cause pregnancy, it seems to turn both the parents and children into beastly primordial beings. I won’t give the story away, but the two children run away from home when they realize that their parents may, in fact, want to eat them, and from there do quite a bit of running around in New York City. I also recommend this book to the horror junkie, but only if you’re in the mood to read this kind of thing. This entry was posted in Book Reviews, Horror and tagged book review, books, Breed, Haunted House, horror, Scary, The Damnation Game, The Haunted, The Wide Carnivorous Sky and Other Monstrous Geographies, Vampires, Wanted: Dead or Undead, Zombies. Bookmark the permalink.